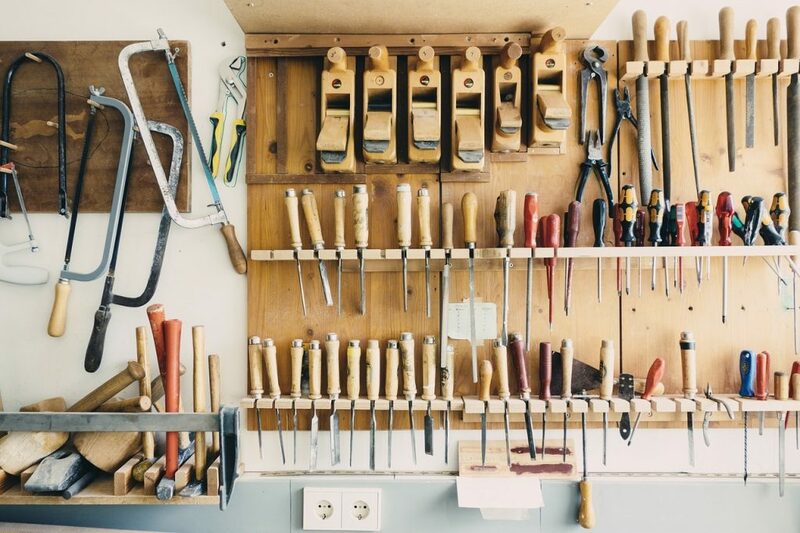 Five Tips For Organising Your Garage | Read More! As an external part of the house, people often use their garage as a storage space for items they don’t really need. But just because it’s out of sight doesn’t mean you can neglect organising it. You shouldn’t be leaving your cars out of your garage because you’re storing things you don’t even use, or because you’re not utilising your space well enough. Read this article for five tips for organising your garage! The best way to declutter your garage is to sort through every item that’s sitting in there. Create three piles: items you can justify keeping, things you need to throw away, and those you can donate. Once you have these three categories there, it’s just a matter of going through your items and categorising them! Make sure that you think about how you are going to dispose of items, and have a plan set in place for the items you’re going to donate. Don’t have unnecessary items sitting around for longer than they should! There’s no doubt organising your garage is a task best done with help. Making a family activity or getting a friend to help you out for the weekend will make it go much faster and easier on you. It also gives you a second opinion on the sorting process. Especially as the garage is normally a junkyard for the whole family, having them there will allow everyone to make decisions on what to keep and throw. 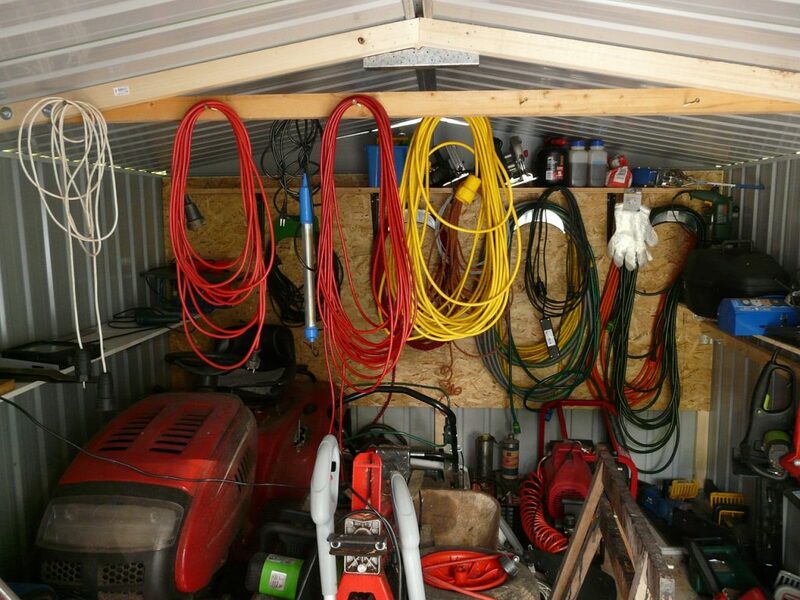 One of the most important tips for organising your garage is to group similar things together! Make sections in your garage for items that fall under certain categories. This will make it so much easier the next time you go into the garage to look for something. If you use your garage as a working space, create different spaces for different tasks with the help of benches and organisers. There is often so much space in a garage that is left unused. Utilise this space by putting in shelves, or hanging items on the walls. This can make all the difference to make your garage look neater and making it easier to look for items. Having shelves dedicated to certain items, or using containers with labels of their contents will make sure you know what is in your garage. A garage isn’t the most used space in the house, but that doesn’t mean it shouldn’t look neat. Give everything a sweep when you’re done and remember to check in every few weeks to keep it looking neat. Regular maintenance can make all the difference for keeping something organised and tidy in the long run! 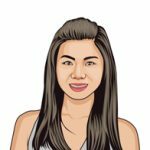 Samantha is always eager to explore new and exciting topics for the benefit of her readers. Samantha mainly covers topics related to home and improvements.